There are two kinds of couples in the world. 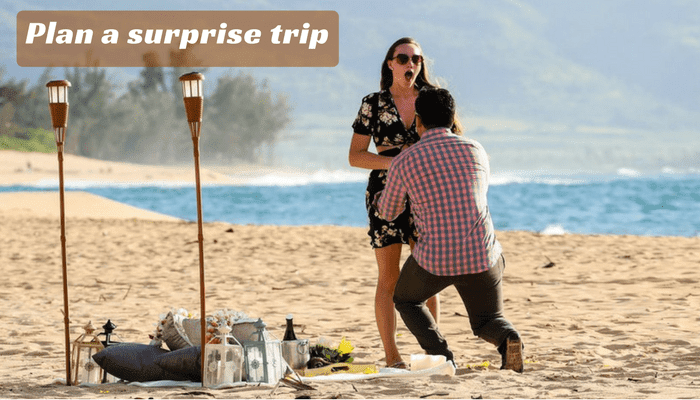 First one is those they love Valentine’s Day and make a surprise plan for their loved one and another one are those who are not interested to celebrate a special day like valentine’s day. Honestly, I would say this is a very special day that should be celebrated, The person you love should know how you feel about to him/her. Valentine’s day is a perfect day to show a romantic gesture to your love partner. 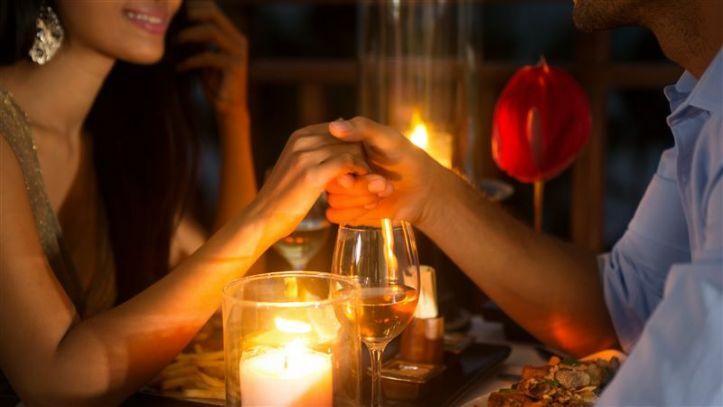 On the occasion of this special day, if you are willing to make a memorable day then you should go with your partner for a romantic date(like candlelight dinner). Surprise him/her with a special date, visit a beautiful place which is decorated with a full of candles, flowers, gifts etc. Try to Go outside the city(like adventure place) then Start a day with a beautiful sunrise and spend some quality time with your partner. Sometimes the best gift is you can give your partner I.e time. So try to give a whole day to her, this is the Best Valentine’s Day Gift. This is the perfect time to watch a romantic movie with your partner on valentine’s day. If you don’t want to go outside then can also make a plan in your home and order some snacks with a cocktail. 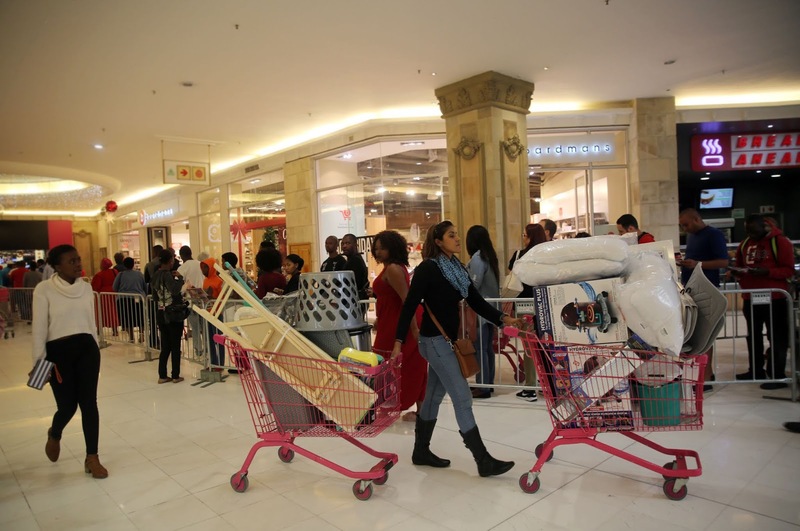 Especially girls are so excited about shopping so on this Valentine ’s Day go shopping with your partner. 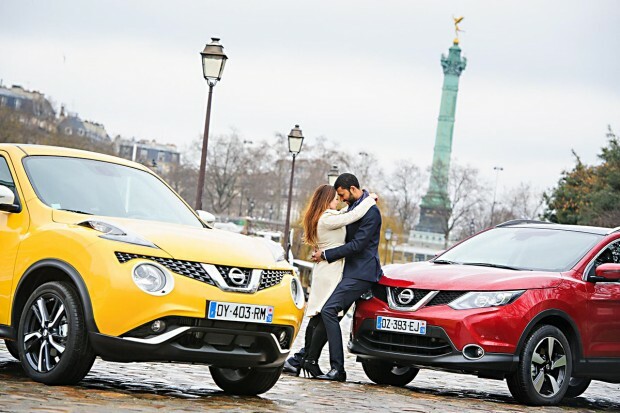 The long drive is the best option for new couples. Here you can do some adventure activity with your partner.